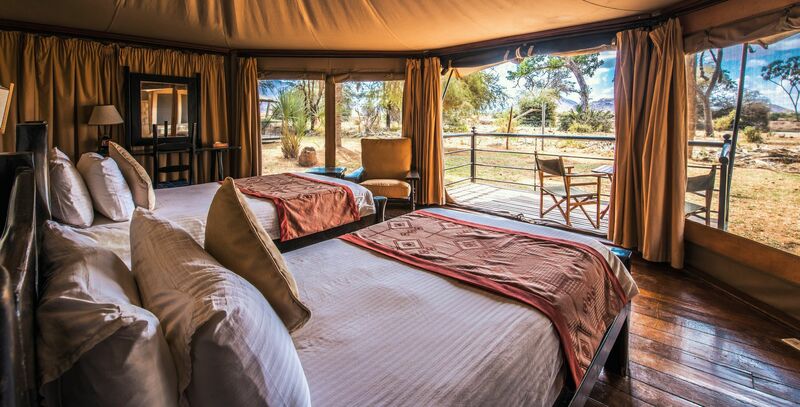 Ashnil Samburu Camp is a luxury tented set in the spectacular backdrop drop of the Mighty Ol Olokwe mountain fronting Ewaso Nyiro River. 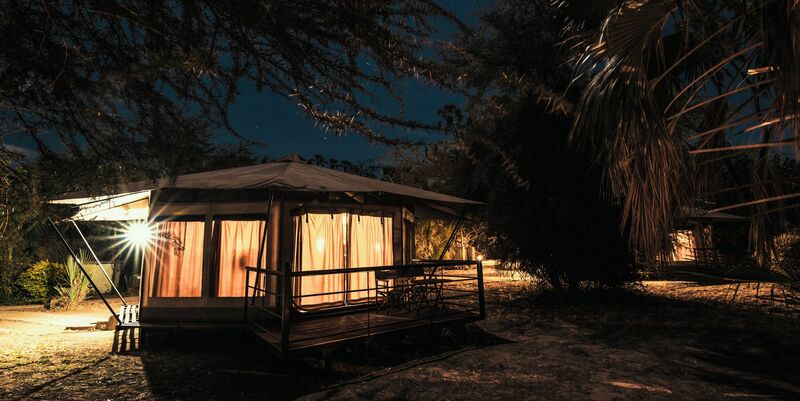 The 30 exclusive luxury Tents are spread out along the shady banks of the river under a thick stand of doum Palms. 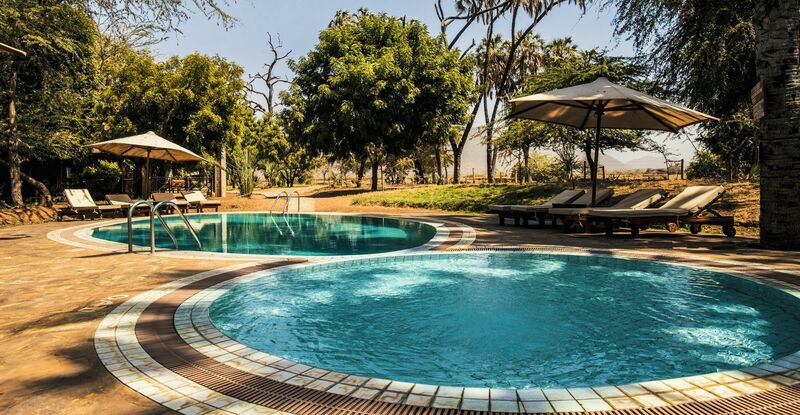 It features an outdoor swimming pool surrounded by sun lounges, a garden and a Lounge bar offering views of the African savannah. 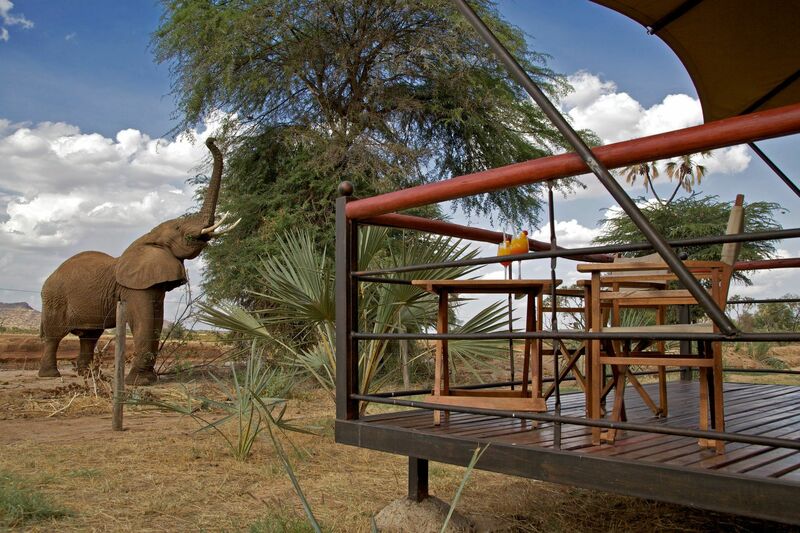 Each tent features a decked Terrance with views of the Ewaso Nyiro River. The restaurant offers views of the river and serves a variety of menus comprising of Oriental, traditional and international cuisines. 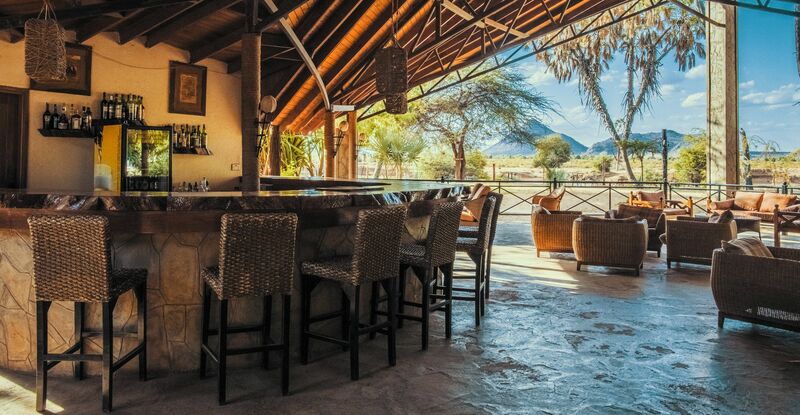 A range of activities are available on request and comprise of game drives, nature Walks and a cultural visit to the samburu village, bush meals like bush lunch/dinner and sundowners. Try the surprising international, oriental and African traditional cuisines. 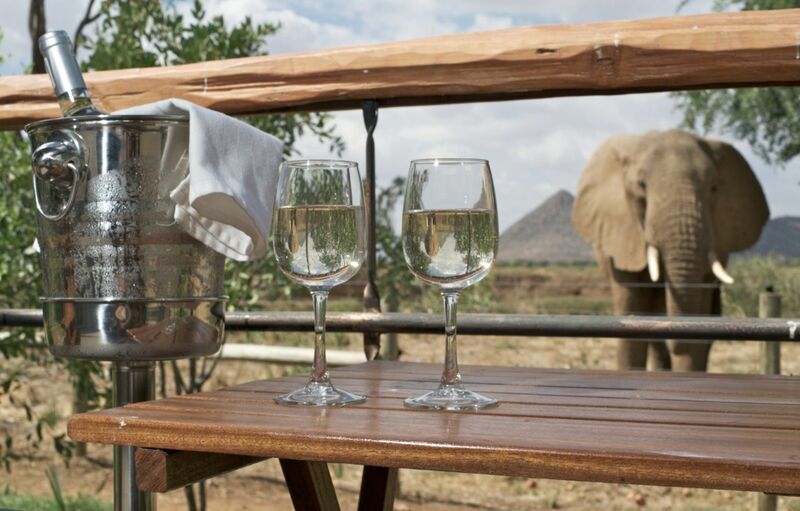 There are other available options in place that can be arranged on request like bubbly bush dinners and breakfast and picnic lunch boxes. 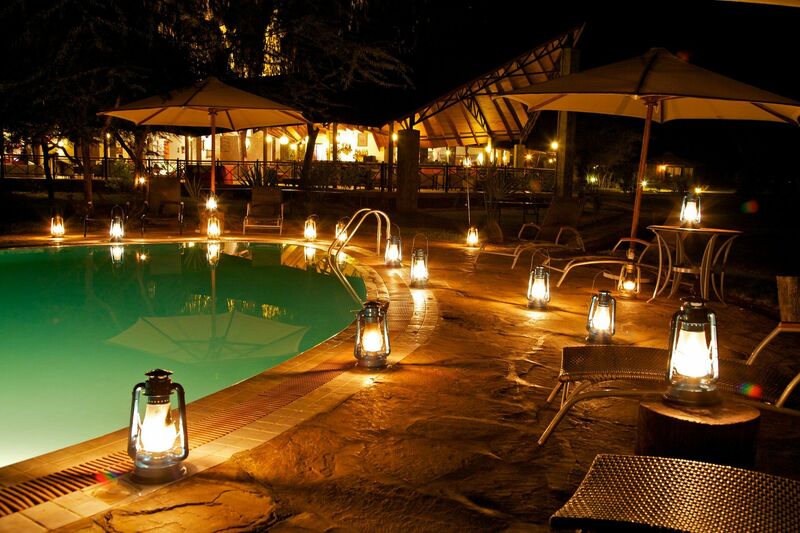 Nearby is our modern lounge, with its décor per- fectly done to give it an African touch. Meetings and events facility Our unit is designed to accommodate moderately sized events, conferences, symposia and receptions of up to 30 people in one room theatre style.